In the field of printing, the users and supplier industry of waterless newspaper printing press KBA Cortina are known to be among the most active and successful user groups. In November users and experts came together at the invitation of KBA- Digital & Web Solutions AG & Co. KG, part of the Koenig & Bauer group, for the 11th annual KBA Cortina User Workshop. 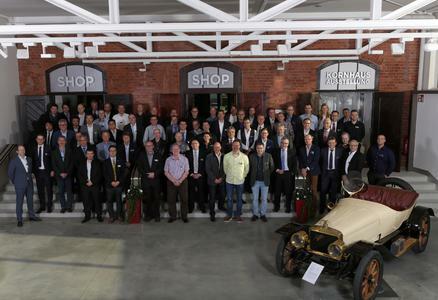 As host, ContiTech Elastomer Coatings welcomed the 80 participants from Belgium, Denmark, Dubai, Finland, France, Germany, the Netherlands, Norway, Sweden, and Switzerland to the motorcycle and car museum in Einbeck, Lower Saxony. The focus of the workshop was on exchanging opinions and experience around the choice of material and tests and trials of the KBA Cortina printing machine. The participants also worked on common strategies to further develop machinery and market waterless offset newspaper printing – a great way to reduce consumption of resources. The highlight of the event was the approval of the second waterless printing plate for the coldset process, which is available from Presstek Inc.
ContiTech has been interested in environmentally friendly offset printing for many years. The metal back blankets developed for waterless offset printing are produced by hand at ContiTech's Northeim site, and tailored to the specific plant before being sold worldwide. 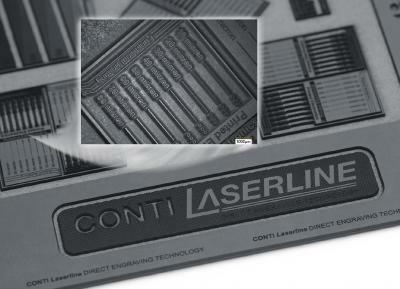 The metal-based printing blanket Conti Air has proven itself time and again as the perfect solution for waterless newspaper offset printing. It impresses with its excellent ink transfer, maximum precision, and high printing quality. It also stands out due to its uniform thickness, which guarantees uniform printing results over the entire printing length and width. The waterless offset printing press KBA Cortina is a concept for the future. 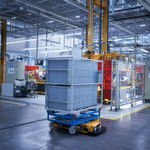 „The Cortina process provides a significant increase in quality, flexibility, and productivity, which gives a real advantage over the competition," says Peter Benz, Project Manager at KBA. „The result is space for impressive quality newspapers and similar orders." 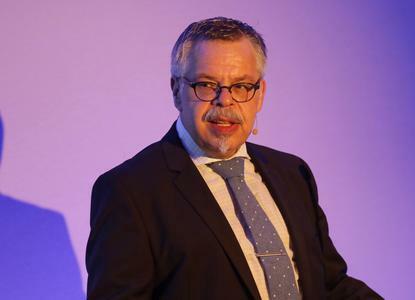 These sentiments were echoed by Matthias Tietz, Managing Director of Rheinisch-Bergischen Druckerei GmbH, in his talk based on his own experience: „We've seen a noticeable increase in the number of orders since we introduced the waterless newspaper printing press KBA Cortina." 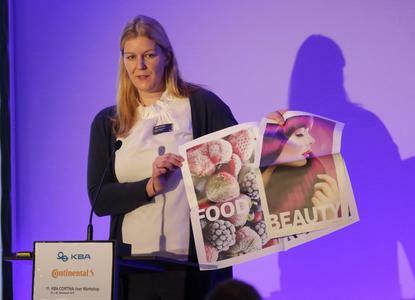 His colleague Katja Lümmer, Head of Sales and Marketing, continued on the subject of diversification in her contribution, and gave participants an insight into the marketing measures of the printer. „Based on the findings of the market study presented at the 10th Cortina Workshop, we contacted advertising agencies directly with Cortina products." She felt that this, and the relaunch of the printer's website, helped to really increase public awareness of the products. 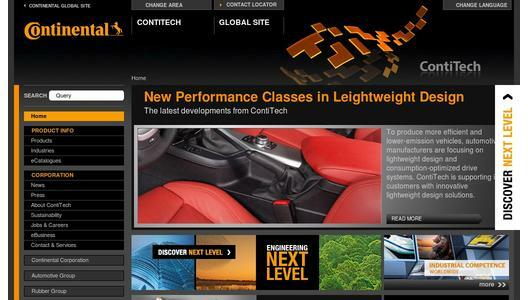 The improved Internet presence also acted as a great contact point for customers. „We also publish the magazine „Cortissimo" twice a year, printed on the Cortina," says Lümmer. The product is sent to agency customers and aims to increase acceptance of the product and attract attention. „By optimizing machine technology and materials, we are creating a market with the waterless Cortina printer. But in the end it is the products that have to win over the customers." 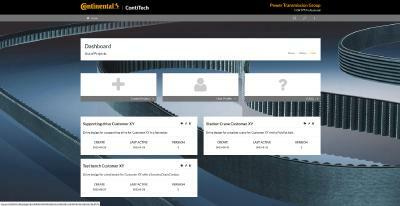 „This time the agenda at the Workshop was again extremely comprehensive and varied," says Markus Gnass, Head of Metal Back Blankets at ContiTech Elastomer Coatings. „It was an extremely successful event, and all participants agreed: we need to continue to make progress in this field." The next KBA Cortina Workshop is planned for September 21 and 22, 2016. The location will be the Nordsee printing center of Nordsee Zeitung in Bremerhaven, Germany.